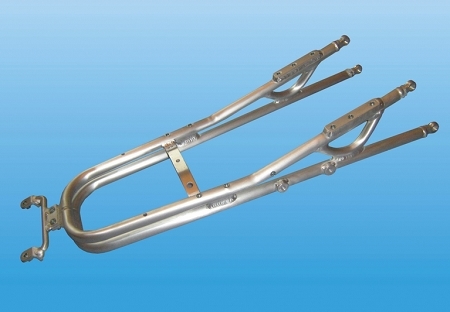 Aluminum Rear Subframe for motorcycle racing. These subframes do not have the oem holes for tail lights or rear seats. 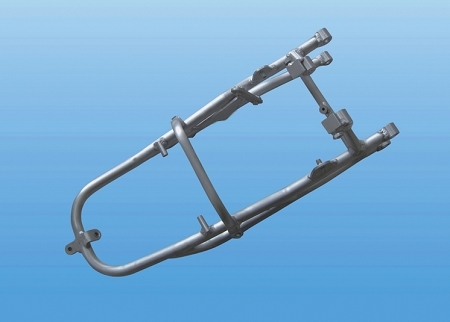 The motoholder rear subrame is designed for racing due to the lightweight aluminum. These are typically lighter than the OEM subframe which is a great way to reduce weight on your superbike.